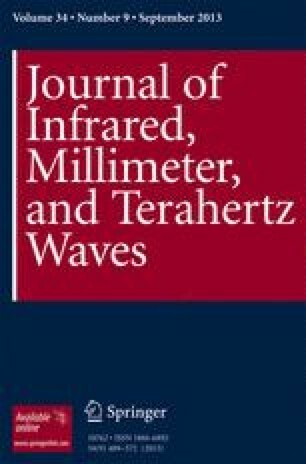 Modern Terahertz-subTerahertz (THz-subTHz) spectrometers, based on continuously frequency-tunable coherent sources of radiation, the backward-wave oscillators (BWOs), are described which cover the frequencies v = 1 cm−1 − 50 cm−1 (0.03 − 1.5 THz) and allow for measurements at temperatures 2 − 1000 K, also in magnetic fields. They allow for direct determination of spectra of any optical parameter of a material at millimeter-submillimeter wavelengths, the domain where infrared or microwave spectrometers encounter serious methodological difficulties. We report on new technical abilities of the quasioptical BWO-spectrometers and discuss their main components. We demonstrate abilities of the THz-subTHz BWO-spectroscopy by presenting some latest results on measurements of dielectric, conducting, superconducting and magnetic materials.